The Apple Appeal: Still the Same, or Longing for the Good Old Days? Outside the Apple Store on Michigan Ave, standing in what would amount to a 5- hour line awaiting the brand new 5s/5c iPhone release, I found myself pondering the future of everyday technology. This is a common daydream, but today I was feeling exceptionally anxious about all things non-science fiction. I thought of a quote I’d read earlier this month from billionaire Elon Musk (recently featured here at Capitalist Creations). “I get sad when things aren’t getting better in the future.” A quote that should ring true to any hopeful entrepreneur. As time went on, the chatter in the long, worn out line from the Great Wait was one of serious technological debate. If Apple didn’t offer anything breathtakingly cutting edge for its always secretive iPhone release, how long was it going to take for Google, or even Microsoft, to finally take over the game. This was the very question that has been looming about for some time now, but never had it felt more real than today. 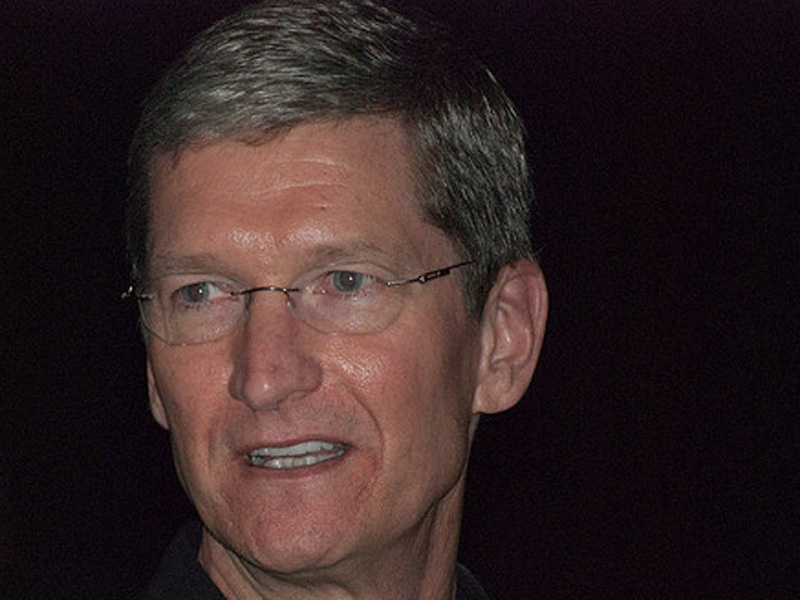 The conversation turned to the topic of Apple CEO Tim Cook. There seemed to be a split, divisive attitude in the crowd about Cook. Sure, he had been a great asset to Apple’s rise when he joined them in 1998 as Vice President of World Operations, helping to get the manufacturing, distribution, and supply apparatus departments back on track by condensing factories and warehouses. And yes, during 2012 he released more Apple products than ever before in their history. But are people truly happy with what Cook has done with the company so far? As the Post-PC wars start to heat up even more, and with Google on the verge of releasing Google Glass in the near future, let’s take a look at five things Tim Cook needs to do to keep Apple on top of the tech world. The Ever-Changing Definition of Innovation. 1. 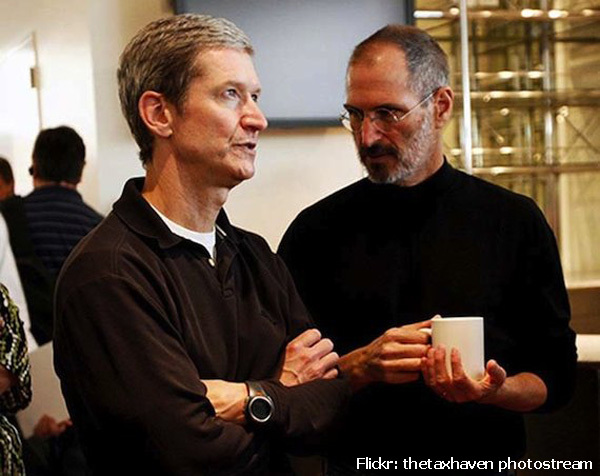 We have to assume Steve Jobs knew what he was doing when he asked Tim Cook to take over Apple. Cook was a responsible choice, someone who was going to continue the hard work of Jobs and someone who’d been with Apple during the company’s hardest times. He is also undoubtedly a man that understands Apple’s customers and culture better than anyone involved in the company, and his empathy for the customer’s concerns is conveyed in his interviews. But in an interview with Bloomberg Businessweek he said “some people see innovation as change, but we have never really seen it like that. It’s making things better.” He was referring to the new iOS 7, but his quote here can also be interpreted as the bigger picture mantra for Apple. If it’s up to Cook, he’d like to see the Mac systems merely improve over time, a lifetime upgrade if you will. With the competition so stiff, this fix-it-up way of thinking will only hold back Apple’s future. And if Cook doesn’t change this mentality, we shouldn’t expect to see “the next big thing” from them anytime soon. 2. The release of the Ipod in 2001 changed the game for music players. When ITunes was released in 2003, sales for the Ipod took off, digging a grave for the portable CD player and other Mp3 player devices still on the market. The ITunes/Ipod release put Apple not just on top of the technology map, but put the music industry back on its feet as well. Apple wasn’t the first to invent digital music, nor were they the first to invent an Mp3 player, but they changed the face of the music industry almost overnight, selling on the average of 15,000 songs per minute. It is surprising then, that such a successful mammoth player in the music industry would not be able to predict the next digital musical trend: streaming music. However, not being able to predict the successful streaming-music platforms like Pandora or Spotify doesn’t mean Apple doesn’t have a dog in this fight. Their recent, hard fought release (as of Sept 18th) of the new IRadio app might already have an advantage in its brand name, and in its 575 million ITunes accounts. Not to mention the exclusive artists that have deals with Apple. With those advantages, combining streaming and downloaded music together might just be the leg up Apple needs. And if a lesson can be learned from the lack of profits in Pandora and Spotify’s model and improved upon, Cook might just find himself monopolizing the music world once again. 3. Simply put, Apple Maps can never happen again. This was a fiasco early in Tim Cook’s takeover, and I think many people simply want to put this behind them. We appreciated the letter, Mr. Cook. It was a nice a touch. But please don’t make a mistake like this ever again. 4. It would be hard for any man to fill the shoes of Steve Jobs. He was a pioneer of vast talents, and brought with him a culture that would change the tech game forever. Still, when Cook was chosen to replace Jobs, many thought it would be the perfect choice. Many said he had the Apple culture “written in his DNA”, breathing it for 15 years, even though his future had “looked very bleak” when he initially signed on in 1997. He was warned against joining Apple then, but decided to accept his position anyway. Cook’s his way of leading should certainly be analyzed. Apple has yet to release a major new product since he took the CEO helm. Many have wondered whether the new management has “doused the fire” with the new culture created since Jobs’ death two years ago. Cook has been known for being a calm, data driven, workaholic who always has a no-nonsense way of doing things. In other words, he’s about the polar opposite of a Steve Jobs. But it was Jobs’ style that made Apple what it is today, and perhaps it’s Jobs’ intensive methods for creating a ripe atmosphere for creativity that Apple needs back. 5. I once had a dream. One where Apple finally gave me a down-market product that for all intents and purposes was actually affordable. As I finally saw the price for the 5c, my mouth stopped as if concrete had finally dried within and I simply couldn’t pick it up. The 5c had been called a Mid-Tier product, and perhaps my definition of the term got mixed up somewhere, but $549 dollars for what I thought was going to be the new affordable IPhone? And then it hit me. It made so much sense. Of course Apple couldn’t give us a cheap IPhone. Apple can’t go down-market because it simply isn’t who they are. Even with the market being over-saturated with Android phones less than $400, and Google releasing Chromecast this summer, Apple won’t lower their price. 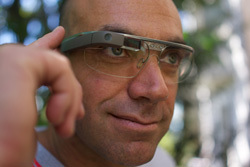 But if Apple can’t go down-market, they better make sure that every phone, computer, or Google glasses replica they create becomes mind-blowingly cool, and changes the tech game once again.